French slogan tops are super popular. 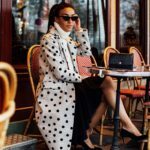 Before my most recent birthday jaunt to Paris, I went on the hunt for some of the best ones on the internet, I thought it would be a great way to channel my inner French-girl chic. I’m a self-confessed Francophile. I love French culture and French food. Last year we visited Bordeaux for the first time (highly recommended) and this year I planned to meet my friends in Paris again. You just can’t get enough of Paris. 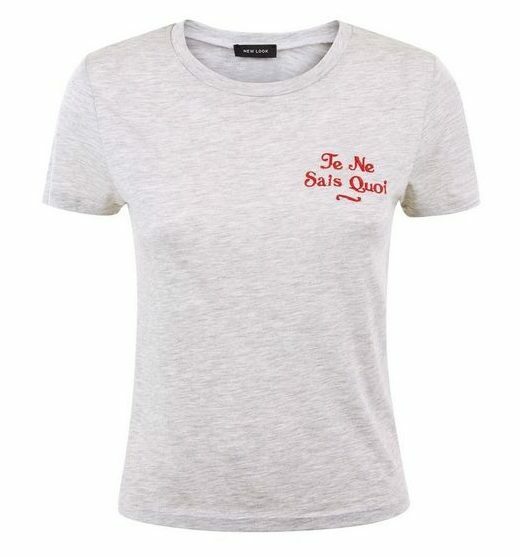 French slogan tops are a great way to Frenchify your wardrobe, without buying a plane ticket. 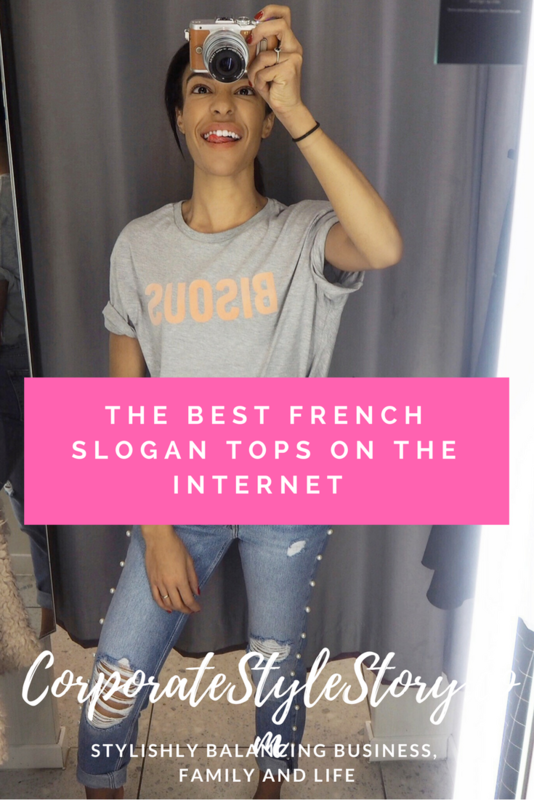 I’ve always been a fan of French slogan tops, there are some brands that bring them out every season. I love buying them, figuring out what they say and wearing them according to my mood. No translation required. A Perfect one for Valentine’s Day. That’s life. On a Jumper. The oh so French answer to “How are you?” – “So so”. Bonjour on the front, Bonsoir on the back. Genius. Really blend in with the locals. Meaning “pretty” or “pretty one”. Just make sure you pronounce it properly. Surely there’s no need to translate this one. Pucker up. Bisous simply means, “kisses”. A certain quality that cannot be named or described easily. So French. Available to buy on 5th February, order here.